WIN gift vouchers to be spent in the UAC online shop! That’s it! Winners will be drawn at random from all valid entries. SHARE this post in your IG story or your Facebook page and tag us for extra entries! Competition closes this Sunday, 17/02/19 at 11:59PM SAST. Open to any person above the age of 16. T’s and C’s apply. This giveaway is in no way endorsed or administered by Instagram or Facebook. 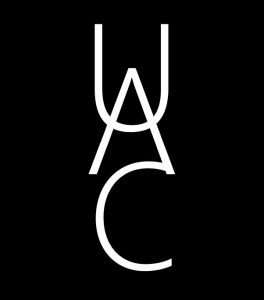 Previous Post Become a UAC brand ambassador!